People are always obsessing about the appearance of their teeth and who can blame them, It’s the first thing someone will notice about you when you talk to them so you need to make sure your smile is beautiful. Otherwise people will run away from you! This is why i will be discussing the supersmile whitening system today, it could potentially help you get the smile of your dreams so keep on reading to see if it could be the product for you. I have written a post on the various techniques to whiten teeth if you are interested. Supersmile is synonymous with Irwin Smigel. He was one of the pioneers of cosmetic dentistry, specialising in tooth bonding which he pioneered, laminate vaneers and his world renowned teeth whitening techniques. What made him great was his attention to detail and creating a whole package, what i mean by this is he worked on the structure of the face and lips to make whole smile was top notch. He had a number 1 selling book: dental health/dental beauty and appeared on numerous television shows to demonstrate his dentistry techniques. 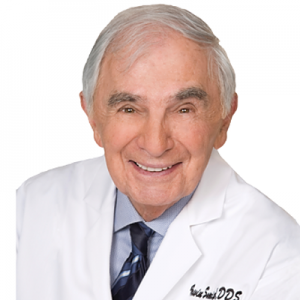 He created and was president of (ASDA) American Society For Dental Aesthetics for 40 years when he founded it in 1976. 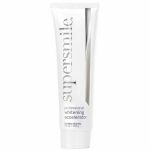 Supersmile whitening system was created by Dr. Smigel for his patients who needed something to maintain a bright vibrant smile. His special whitening toothpaste gained a popular following and the next logical step was to create a full range of dental products that helped whiten, freshen, and fight cavities all in the comfort of your home. 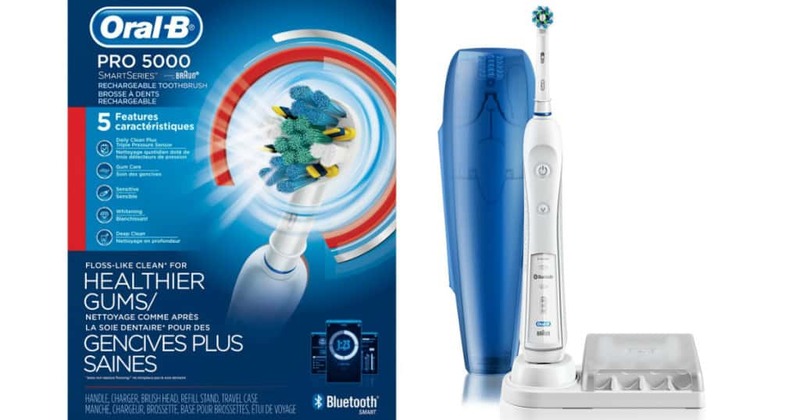 As the video states the whitening system consists of the whitening toothpaste and the Accelerator. The accelerator works deep within the teeth to remove intrinsic set stains, it quickens the whitening process. It uses safe whitening agents such as carbomide peroxide which when combined with the toothpaste will give tremendous results ‘supposedly’. 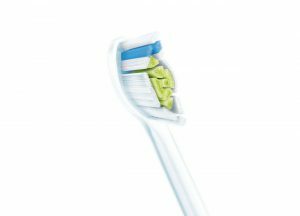 The whitening system is pretty straightforward to use, you basically get a dry toothbrush and apply a pea sized amount of both the whitening toothpaste and also the accelerator. Brush for 2 minutes making sure to get at every tooth. Do this twice a day once in the morning and night. Please make sure that when you brush at night it is right before bed because you don’t want any food debris stuck in between your teeth, it attracts more bacteria and discolour teeth. Results will vary for each individual, for some it can take as little as 5 days to see impressive results but for other people it could take weeks. It all depends on the extent of the stains you have accumulated over the years. There are other factors that determine the success rate of the product which includes: age, eating habits, medication you take, any dental work you have carried out. But if you have not seen any results by week 4 then i would suggest trying something else that might be a bit stronger as this is a sign that your intrinsic stains are stubborn. 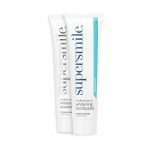 Supersmile is a big brand with Renowned Dentist being at the forefront of the products development so you could argue that you won’t be finding any bargains here. 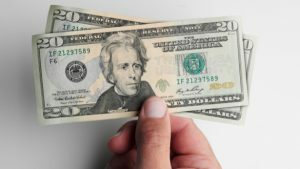 If you are smart you will go for the $40 price point because you won’t be busting your wallet and you will also see if the product actually works. If it does then you can go ahead and buy the bigger supply range but i would suggest keeping it real simple and going for the 30 day supply. From what i can gather most of the reviews are great. An average rating of 4.5 stars out of 5 is something you should trust in, i know i would. There are many more similar reviews left by real customers that have seen incredible results with this product but as usual there is not one product on this planet that i have seen getting a 100% positive feedback rating. 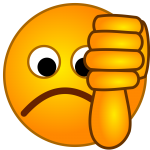 These negative reviews are not so much to do with the actual product but rather the amount of product you get. The tubs are quite small but it does say they will last upto 30 days. Just make sure to use a pea sized amount every time. 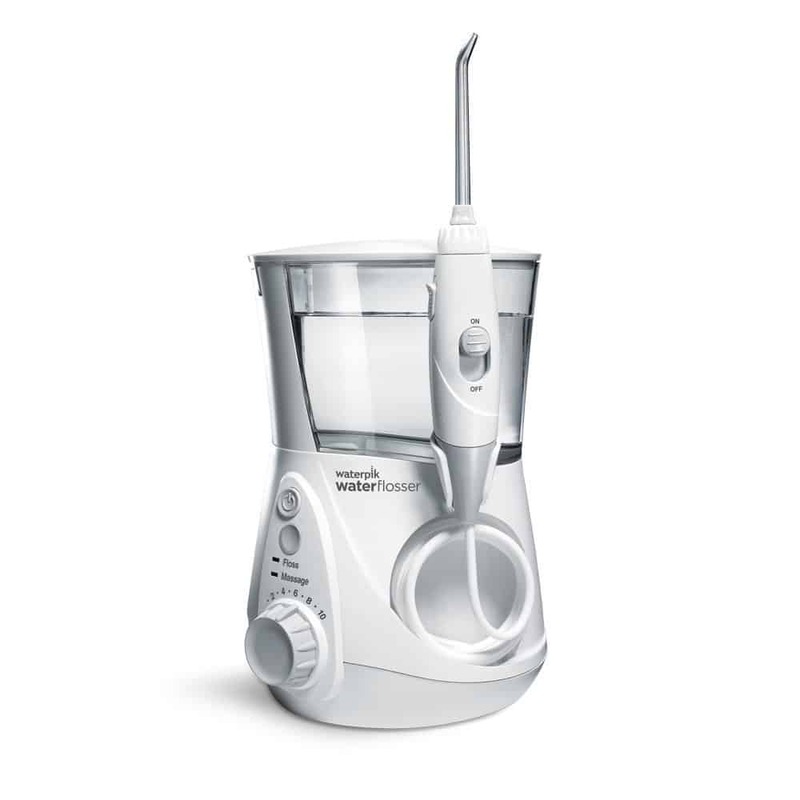 This product does not contain any harsh abrasives that lead to sensitivity of teeth unlike other products. It’s also very simple to use and integrates into your daily routine seamlessly. The price of the product is not too high either so anyone can afford it. 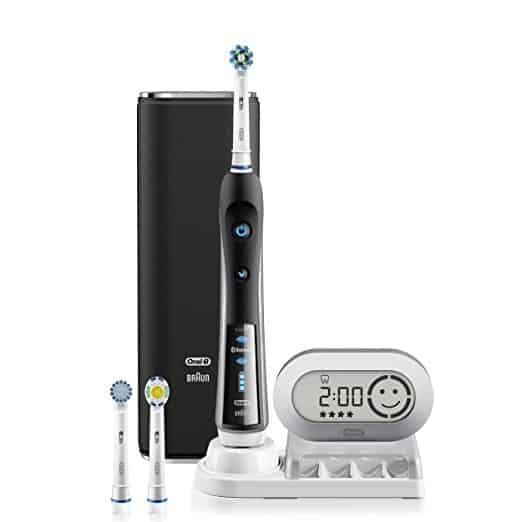 Is the supersmile product worth it? Q. Where can i buy the Whitening system? Q. Will supersmile work on all types of teeth? Q. Whats the recommended time for brushing? Thats it for today but If you have any other question regarding the product and it’s capabilities then please feel free to leave a comment below and we will get back to you pronto! If you like learning through visual means then you will find this more interesting. I will definitely give this super smile whitening system a try. The last time I have asked my dentist about whitening my tooth was a couple hundred of dollars. After reading this review I’m very encouraged and willing to pay this price and try it. Like some of the reviews say, the only hick is the small volume but I think it is worth trying it. Yeah dentists will charge alot more than products that are sold over the counter or online. The main reason being they are more knowledgeable on the subject and that’s why they charge a premium. 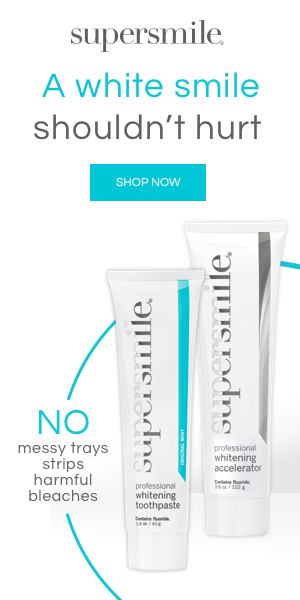 Supersmile however has been around for a very long time and there are many great reviews about them. The only negatives as you mentioned is the small quantities that they dispatch. Although if you are willing to pay a bit extra you can supersizes your order. I think that costs around $130. I have always tried using whitening strips and other products and while they did work, they made my teeth so sensitive it is unbearable sometimes. It would be nice to use something like this if it really won’t cause sensitivity. The only thing I would be worried about is the price. Though the price isn’t bad, I would worry about how many times I would have to keep buying the product. I’m sure it would work, though I wonder how long my teeth would stay white before having to buy it again. I think it would be worth it if you really want that white smile and I’m sure its a great alternative to those expensive dentist visits. thanks for sharing your concerns about the supersmile system. The thing i would say about the price is that this product is well established and one of the higher end products available on the market. It gets the job done and one set usually lasts 30 days. I’d say try it out and see how fast and effectively it works and also see how long the effects last because if they last a long time then you would only need to buy the product maybe 4-5 times a year which isn’t too bad if you ask me.